Winter has officially come to Calgary! And with the arrival of colder temperatures, our city's outdoor rinks are open and ready to provide a unique skating experience for all skill levels. Here are 5 you'll want to take in this year. 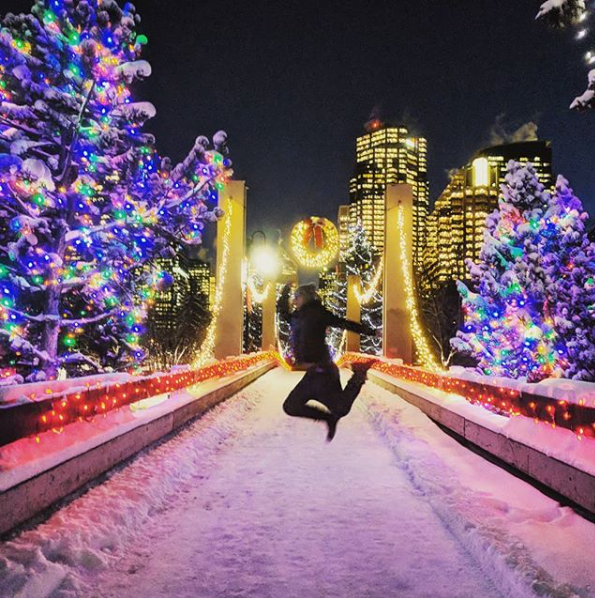 Olympic Plaza- This location offers serious wow factor, especially in the evening with festive lights twinkling against the backdrop of our beautiful downtown cityscape. With refrigeration built into the plaza surface, this is the most reliable place for an outdoor skate during the fluctuating temperatures of a Calgary winter. It’s the first to open and last to close for the season and it’s right in the heart of downtown. Did you know? Olympic Plaza was originally the venue for many medal ceremonies during the 1988 Winter Olympic Games. The location now hosts a number of city events and festivals throughout the year. Prince’s Island Lagoon- TripAdvisor lists Prince’s Island Park as the #8 place to visit in Calgary and a trip down during the winter months makes it easy to see why. If you’re looking for a memorable skate under thousands of decorative lights, this place is for you. The park's proximity to Eau Claire Market and its eateries make it an attractive choice for an evening out for couples and families alike. Did you know? If you prefer to avoid downtown parking, Prince's Island Park can be easily accessed by overhead walkway from the Calgary Curling Club on Memorial Drive. Bowness Park- Bowness Park underwent a multi-million dollar reconstruction and renovation following the floods of 2013. The park was closed to skaters (and sorely missed!) during the 2013 and 2014 seasons until renovations were completed in early 2015. 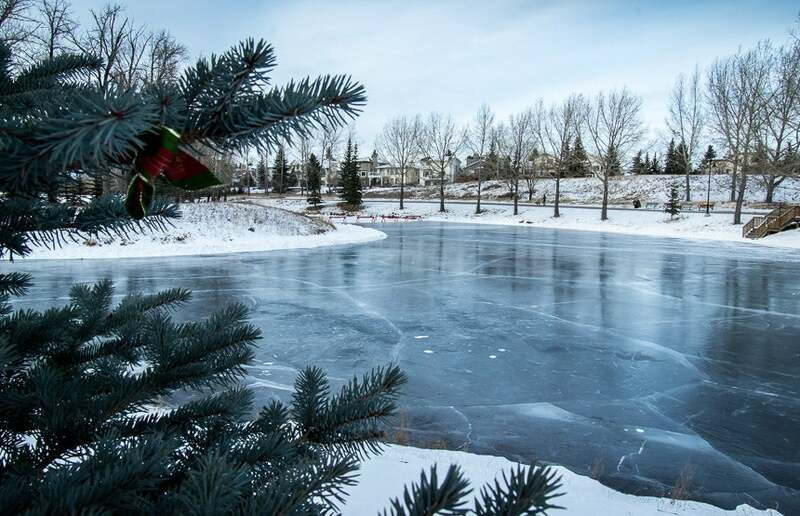 Since its re-opening, Bowness Park has reclaimed its status as a idyllic location for outdoor family fun with a big lagoon, warming fires and a Tea House that specializes in hot chocolate for a post-skating treat. Did you know? The University of Calgary Outdoor Centre operates the Bowness Park Skate Shop and skate rentals are available on site. Elboya Heights Community Rink at Stanley Park- Elboya/Britannia Community rink in Stanley Park is arguably one of the best sheets of ice in the city. It's an excellent option for a skate (it even has a skating loop!) or a game of shinny. Unlike the other rinks listed here, Elboya Heights is completely operated by community volunteers. Did you know? The Calgary Hitmen and Regina Pats did a promotional photo at the famed Calgary rink prior to their outdoor game in 2011. Carburn Park- This is perhaps the best kept secret in the city when seeking an outdoor skate. The one acre rink opened in 2012 and is surrounded by benches, fire pits, and picnic tables. Did you know? Carburn Park lies along the eastern shore of the Bow River and was mined for gravel in the early 1980s. The park is accessible through the community of Riverbend. 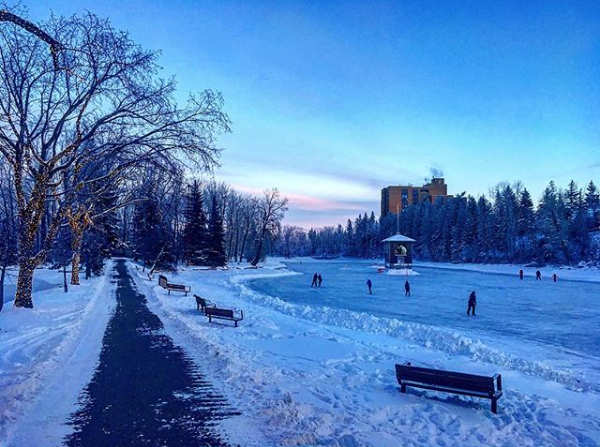 These are just a few of the many noteworthy outdoor rinks in Calgary. Many communities have their own local rinks, carefully created and maintained each year by a host of dedicated volunteers. Where is your family's favourite location for a skate? 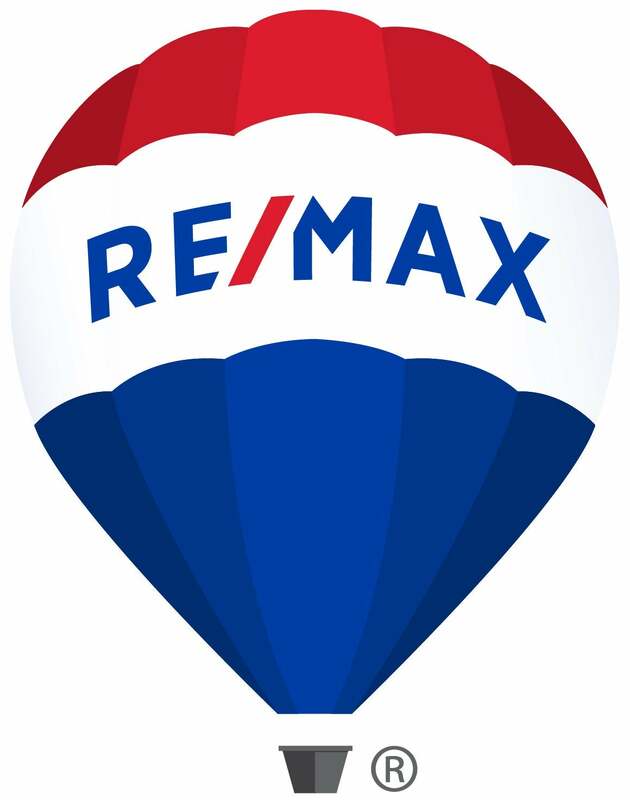 Looking for a seasoned Real Estate Professional ? I'd be thrilled to put my 19 years experience to work for you. Please contact me today.